Some lucky women can find a dress that fits perfectly off the rack, and for the rest of us sometimes a little adjustment is necessary. Ask your dress retailer to recommend a seamstress or tailor. Some corporate stores are actually not allowed to recommend a seamstress. Check with independent dress boutiques or your dry cleaners, they may have a seamstress on-site or can recommend one. Ask if they can take walk-ins, or if you need to make an appointment. Always ask to see an example of their work similar to what you are having done. Pricing can vary based on fabric type, rush fees, sequins or embellishments, and/or the circumference of the skirt. 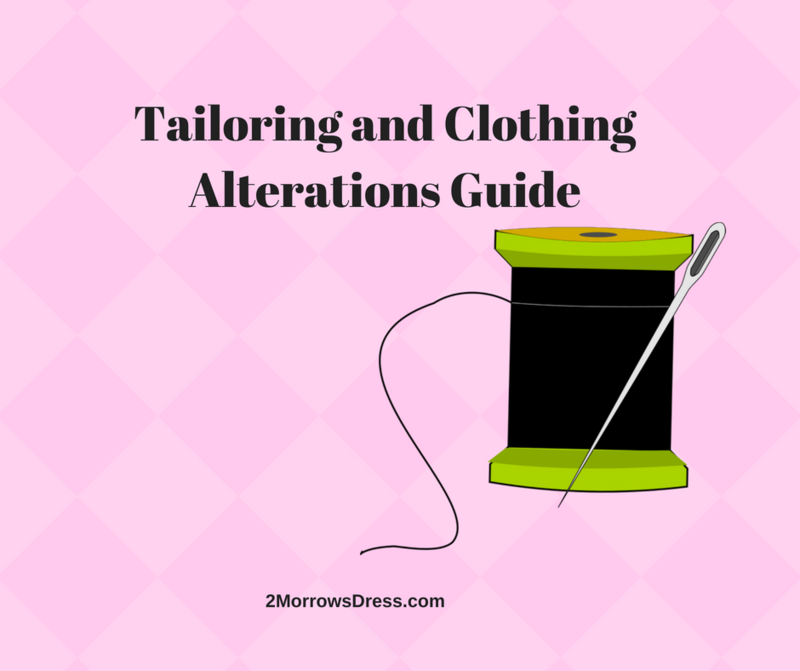 Be sure to get the alteration price in writing and ask if that is set or an estimate. If the price seems high, or you are not comfortable with the seamstress, then get a second opinion before you leave your garment anywhere. Bring the exact undergarments and shoes that you plan to wear with the dress. Shoe height and style can make a difference on the hem of the dress. What you wear under your garment will change the fit and shape. Your choice of bra will determine how tight or loose the tops fits. It may seem obvious, but it is much easier to make a garment smaller or shorter than to try to add fabric. It is better to get the next size up and tailored to fit, then to squeeze into a garment that is bursting at the seems in any area. You should be able to walk without tripping and sit without popping a seam. It is amazing to me how many women never sit in the dress or skirt before purchasing! Be wary of any seamstress or dress store that suggests altering a dress more than ONE dress size. Very rarely does a dress, top, or pants have enough seam allowance to let out (made bigger) even one size. Taking a dress that is too big and making it smaller can also be difficult. 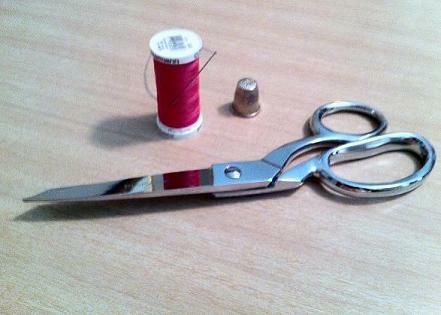 When a dress is taken in (made smaller), it can be done at the zipper, any seam, or pleat. Trying to reduce the size of a dress or garment more than one size may lose the shape of the original design. Tell your seamstress if you are pregnant, or just had a baby. Be prepared to provide personal details such as how far along you are, when you are due, if & how much your breasts have grown, and if you experience morning sickness. Some women actually lose weight at the beginning due to morning sickness. Depending on the date of the event and how far along you are, your seamstress may also suggest when you should have your final fitting. All of this information will make a difference for fit and comfort. Thank you very much for these great tips! 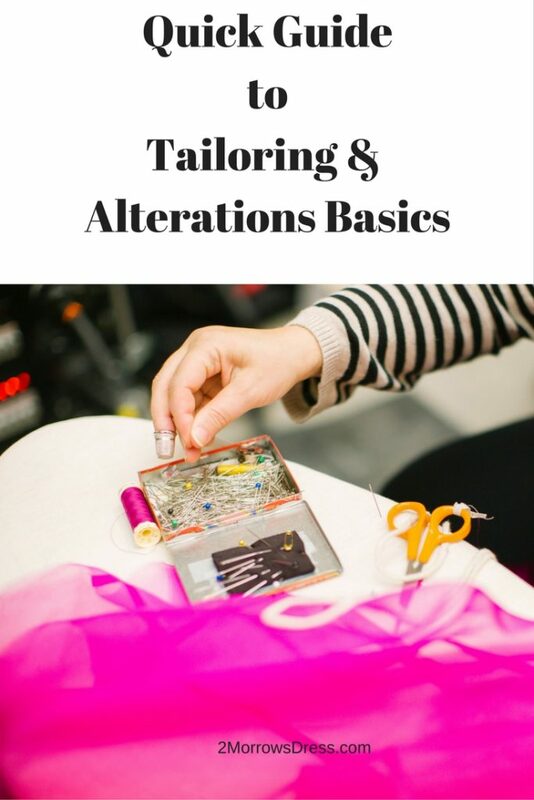 Actually, alterations are that tricky to do, and I understand that most charges a lot for simple alterations. Gladly, I’ve learned to do this from my Mom and now I have no issues at all, plus I save a lot in alterations costs. These tips are really useful, I’ve haven’t had any item altered in a long time so I’ll definitely keep this in mind if I need to do it at some point! I remember when I was doing a temporary job selling wedding dresses many years ago,I always told the brides to be to bring their shoes with them, as they made the difference with a good alteration and a poor one! I used to do a lot of alteration back in the days (even made some clothes for myself, or accessories – a phone case, backpacks, etc.). These are indeed some really useful tips for those who want to start make some adjustments to their clothes. Thanks for the great tips! I have to get stuff altered all the time, so these are helpful. I always try to wash things once if they are going to be put in the washing machine in the future. Very well detailed tips, great to know I can find such on the internet. Thanks for this. These are really good tips, I don’t get things altered that much but I’l remember these for next time. Very good tips!! Some may seem obvious, but they are not!